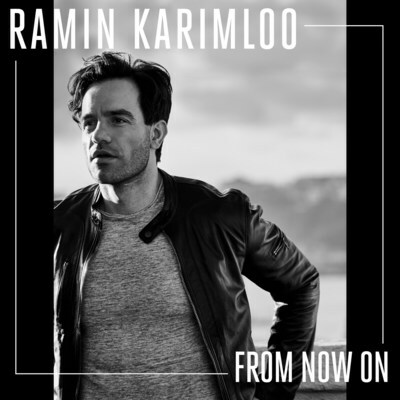 NEW YORK, March 16, 2018 /PRNewswire/ — Tony Award-nominee – Ramin Karimloo – releases new track “From Now On,” his version of the powerful song from the Oscar-nominated film The Greatest Showman. 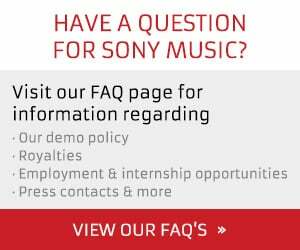 Written by Oscar, Grammy, and Tony Award-winning songwriting duo, Benj Pasek and Justin Paul, “From Now On” is available now for streaming and download HERE via all digital service providers. 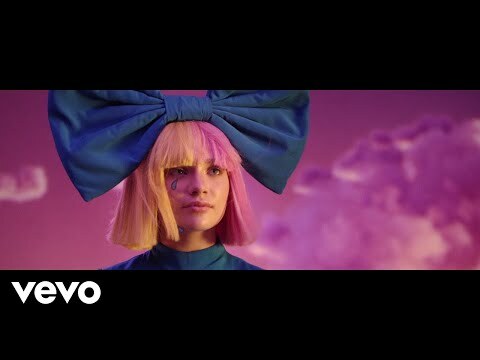 The music video is also out now – check it out here.